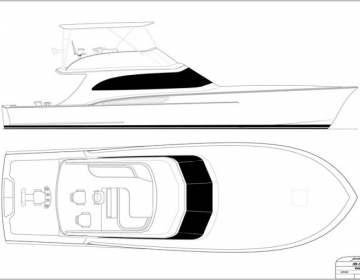 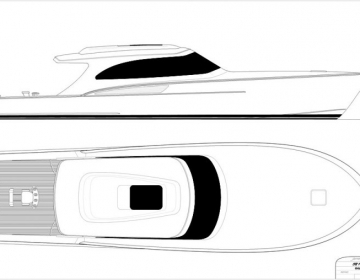 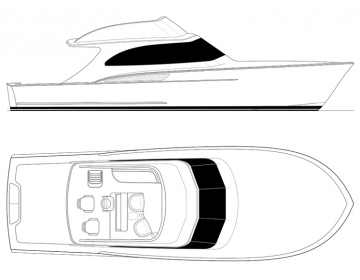 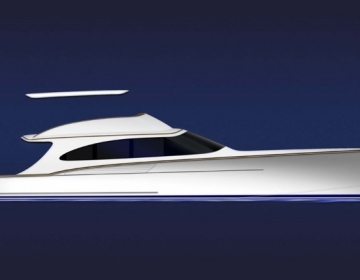 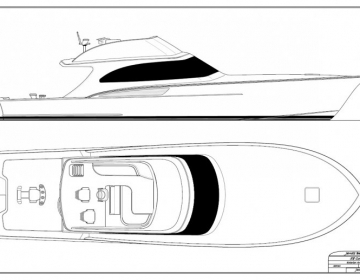 We are frequently developing new ideas and drawings for innovative new sport fishing vessels. 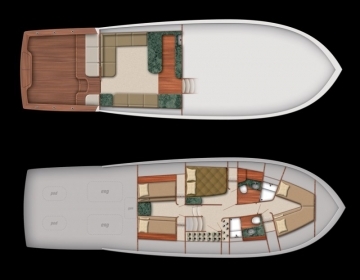 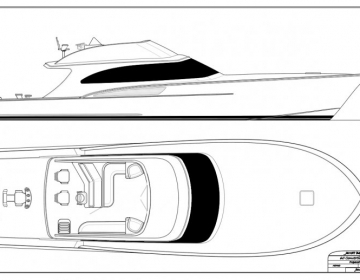 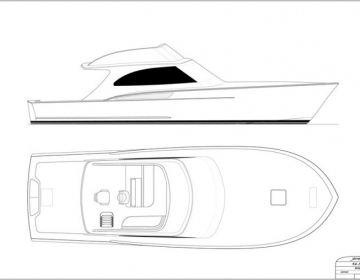 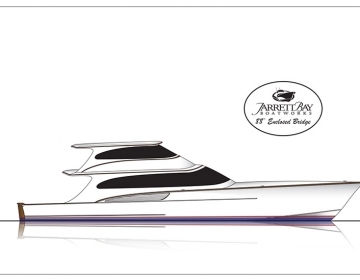 The images in this gallery are comprised of optional layouts for boats we’ve recently built, and also proposal drawings for potential clients which have not previously been released to the public. 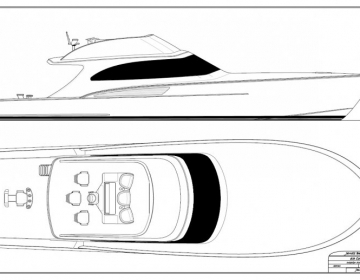 We hope you enjoy browsing these and please let us know if you have any questions – we love talking about boats!